Drawer pulls come in many different styles, shapes and colors. Use them to upgrade your kitchen, bathroom or any room in the house. Although knobs and pulls can be used interchangeably, knobs are usually used on doors and pulls on drawers. The pull length is the distance from one end of the pull to the other and can be longer than the Center-to-Center (CTC) depending on the design. The CTC measurement is the distance between the center of the screw holes and is used to find what size pull you need. With two sets of mounting holes on each side, dual mount drawer pulls give you the flexibility of replacing existing hardware without repairing or exposing holes. Cabinet knobs are a fun way to accentuate your home. Show off your personality with colorful novelty knobs or go for a classier look with bronze or pewter knobs. Pulls and knobs can also be used interchangeably. Don’t forget about hinges when considering cabinet hardware. 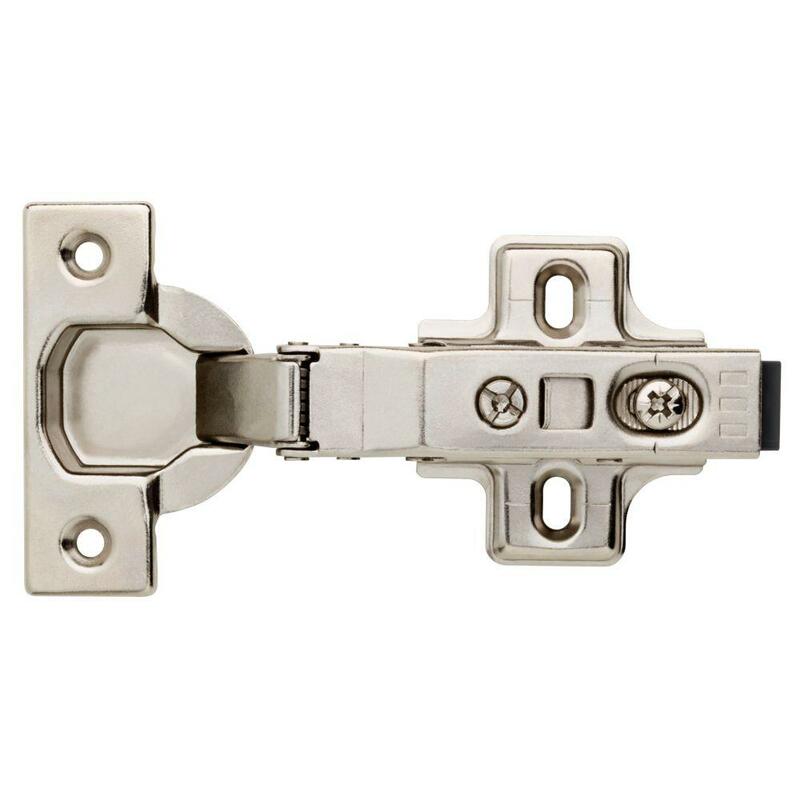 Keep your doors, cabinets and jewelry boxes opening and closing smoothly with the right hinge parts. 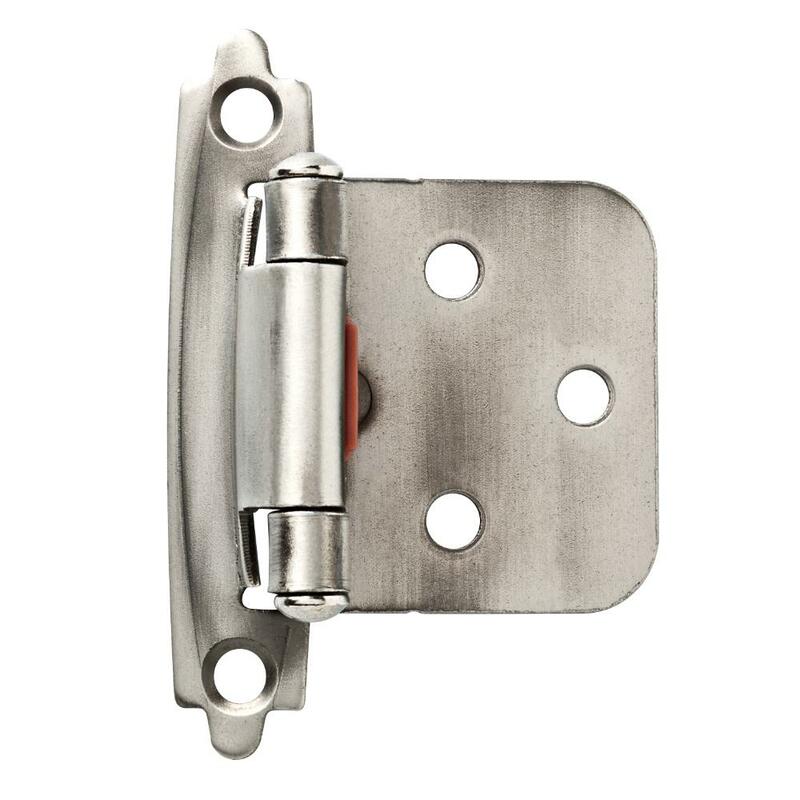 One of the most commonly used hinges, face frame hinges are mounted on the cabinet box frame. The frame wing is visible while the door wing is attached to the back of the door. Also known as European hinges, frameless hinges do not have a frame and are attached to the inside of a cabinet box so you can’t see them from the outside. Add a touch of class to your home with classic style cabinet hardware. Classic drawer pulls and knobs are available in a variety of shapes and sizes and will give your home a nice upgrade. Modern cabinet hardware is sophisticated yet simple. Elevate your space with sleek and stylish modern drawer pulls and cabinet knobs. Get the look and warmth of a country home with farmhouse style cabinet hardware. Our farmhouse pulls and knobs come in many varieties and will give your space a cozy, rustic feel. There are so many fun projects to take on with our cabinet hardware. Add a natural look to your farmhouse furniture with a knob or a pull, or use quirky novelty knobs to create charming bottle stoppers or to organize your jewelry. Cabinet hardware is a great way to show off your personality and refresh your home. Use classy drawer pulls or colorful cabinet knobs to add style to your bedroom, kitchen or bathroom, or any room in the house. Choose from modern, farmhouse, classic and contemporary styles. Although knobs and pulls can be used interchangeably, knobs are usually used on doors and pulls on drawers. Our drawer pulls come in a nearly endless variety of materials, styles and finishes. For a contemporary, modern look, try a brushed nickel or chrome drawer pull. If you’re considering a more traditional, classic style, check out our bronze, brass, pewter and black drawer pulls. You’ll be amazed by how a small detail like cabinet hardware can change the look of an entire room. Updating kitchen cabinet hardware, or furniture hardware is also a quick and easy exercise that requires few tools, minimal effort, and is relatively inexpensive. From round and oval to square and rectangle, cabinet knobs come in all types of shapes and sizes. 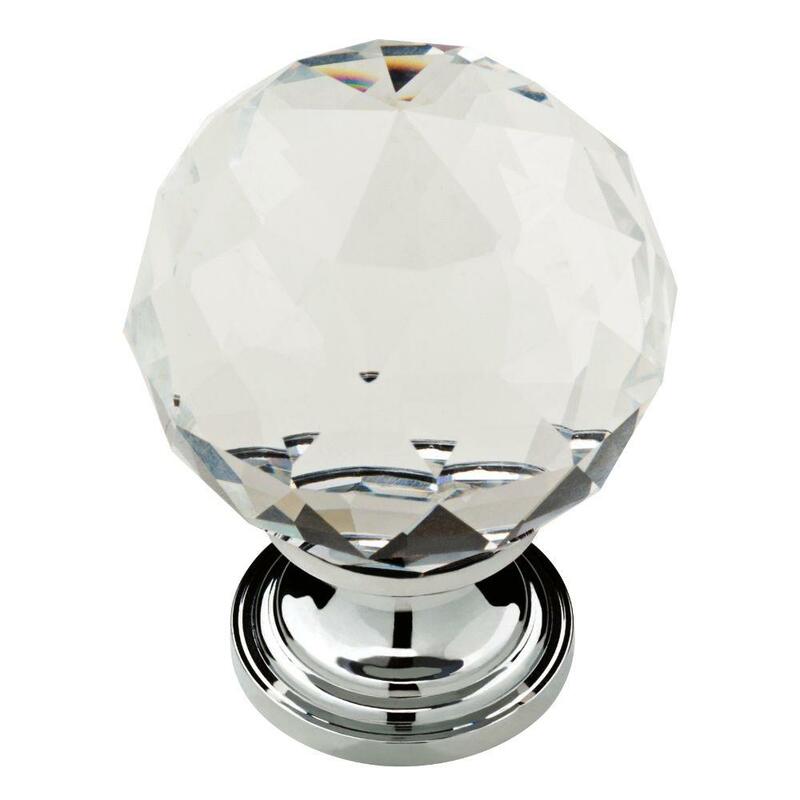 Show off your personal flair for design with novelty cabinet knobs. If you’re going for a coastal look, we have novelty cabinet knobs shaped like sea shells, starfish and sea horses. If you have a child who plays sports, we’ve got you covered with soccer, baseball and basketball shaped cabinet knobs. We also carry antique cabinet knobs for history lovers. It’s easy to forget about cabinet hinges when planning your cabinet hardware project, but they are an essential part of the process. Keep your doors, cabinets and jewelry boxes opening and closing smoothly with face frame and frameless hinges. If you're having trouble selecting the perfect cabinet hardware, for quality and value, you can’t go wrong with a cabinet hardware sample box. The cabinet hardware sample box lets you try out multiple styles and finishes in your home, select the one you love, then visit homedepot.com or your local Home Depot store to purchase the full amount needed. When you’ve made your selections, you can either have your products express delivered to you or pick them up for free in-store. We can also show you how to measure drawer pulls, how to replace door pulls and hinges, and offer tips for selecting the right cabinet hinges.